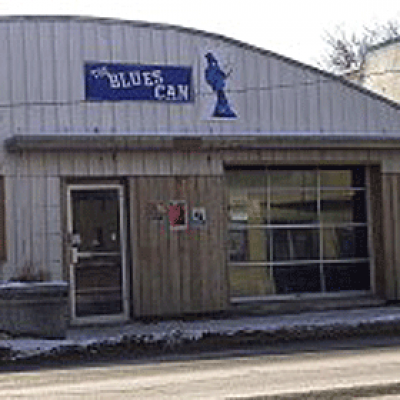 The Blues Can is a Live Music Blues Bar located in historic Inglewood, Calgary. We are easily accessible from both Deerfoot Trail and downtown. Our passion is live music, and our schedule is filled with live performances every day of the week. We have a great lineup of both big name and local performers. The atmosphere is perfect: dark and intimate, with great acoustics and very good line of site to the stage. 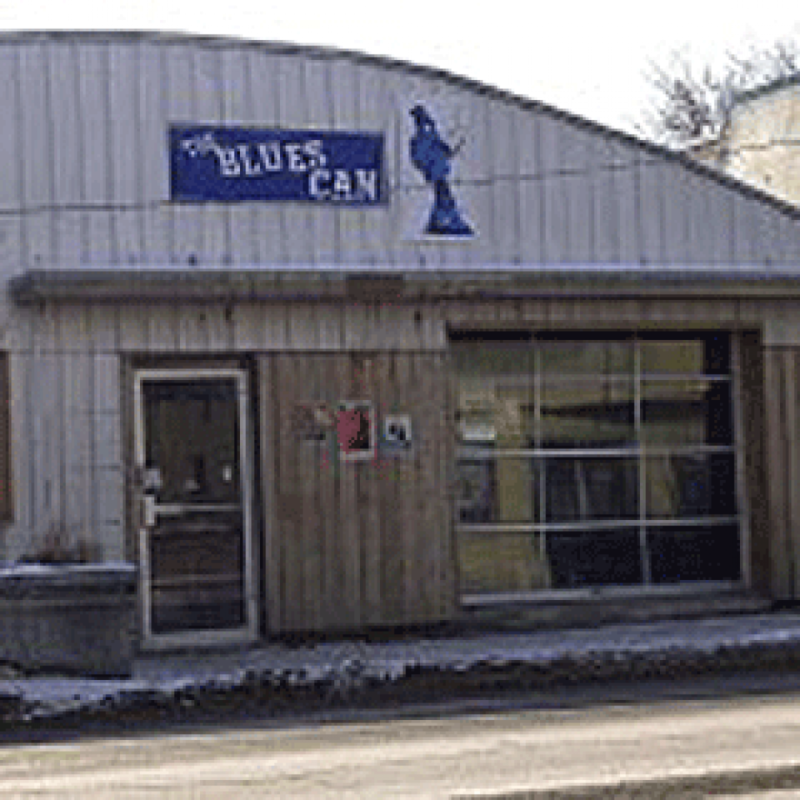 Come visit us on Saturday afternoons and hear local musicians jam. It doesn’t stop there… we have a varied menu of incredibly good food to choose from, with a Southern theme. We serve a Brunch menu on Saturday and Sunday between 11 am and 2 pm. Reserve for your special event.